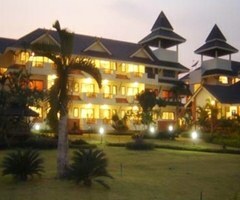 LuckSwan Resort & Spa Chiang Rai Luck Swan Resort & Spa is Lanna boutique style resort located in the center of Chiang Rai. 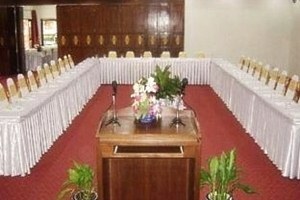 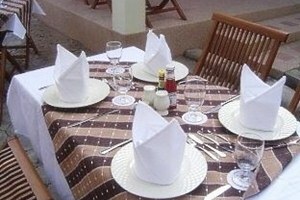 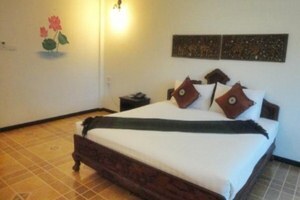 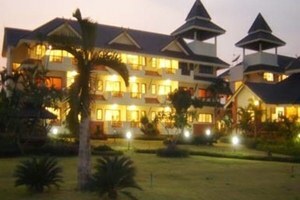 The design of the resort is a combination between Lanna and Colonial style. 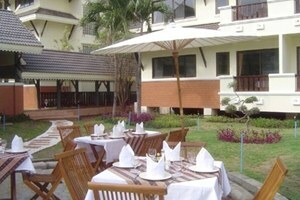 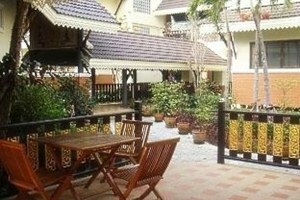 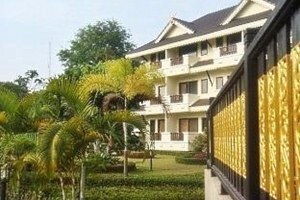 All accommodation have the Lanna style garden view.